CELEBRATING 30 YEARS OF MINISTRY. Watch & Share New Video! Thank you, God, for allowing us to serve these streets for 30 years! 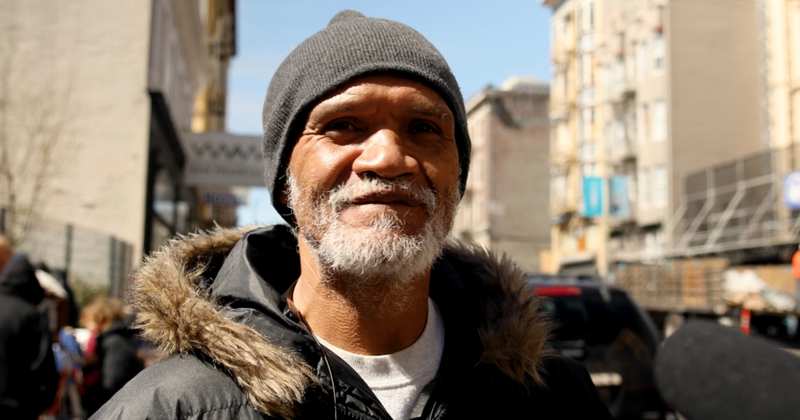 We meet people where they are– the homeless, addicted, and low-income families of San Francisco, connect them to Jesus, and point them to a path for future success. Through 30 years of street outreaches, services, recovery meetings, and weekly food pantry, we point people towards a new life in Jesus. Receive our monthly newsletter & partner with us below. If you marked other, write your correspondance below. Thank you! We look forward to partnering with you! 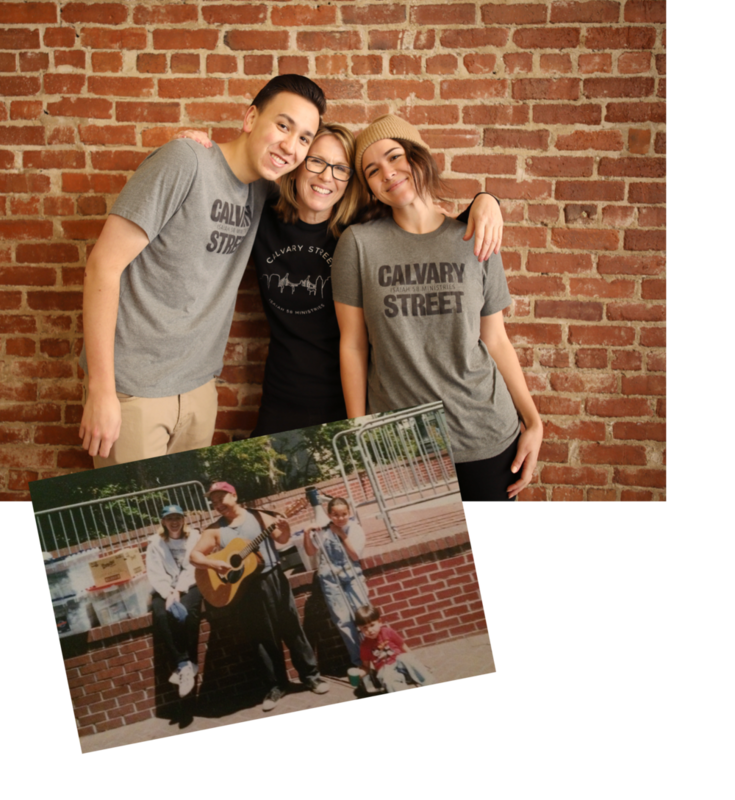 Edmond and Liz Wong founded Calvary Street Ministries in 1988. Throughout 30 years of ministry, the Wong family along with dozens of volunteers have seen thousands come to know Jesus, be set free from addiction, and begin a new way of life. Throughout 30 years of ministry, we have seen thousands on the streets come to Jesus, surrender their addictions, and pursue new lives of wholeness in Jesus. We are also highly intentional with meeting their basic, practical needs. Through outreaches, services, recovery meetings, and a weekly food pantry, we develop personal relationships with many, enabling us to introduce people to new way of life, and a new hope for their future. At our street outreaches and services, we provide a full bag lunch for each attendee. We also provide snacks and coffee before and after services for those walking by. Through the generosity of donations, we provide men's & women's jackets, pants, shoes, and more to many who do not own clean clothes, or clothes that properly fit. At our weekly food pantry, we consistently feed more than 130 families every week. We have loved developing relationships with these moms, fathers, and children. Every program is birthed & operated with the mission to meet people where they are, to lead them to their next purposeful step. Thursday evenings we provide fresh produce and food items to 130+ families in the Portola/Excelsior district of San Francisco. In partnership with the SF Food Bank, our amazing volunteers build relationships and healthy families through our weekly pantry. I came to San Francisco...homeless, and my friend Rory showed me Calvary Street's services. I've served now for 5 years, and I love having this responsibility... something to do in the name of Jesus. When people get a hair cut, or lunch, they feel like a person. It's a great thing to be a part of. The need is great. Your partnerships, donations, volunteer work, and gifts allow this ministry to continue. We would also love to come to your church service, conference, or event to share about the heart of God for the lost, the work we do on the streets, and how others can get involved.